In Indian religions, a mandala is a spiritual and ritual symbol which represents the universe. When the word is used more commonly, a mandala refers to any diagram, chart, or geometric pattern that metaphysically or symbolically represents the cosmos. 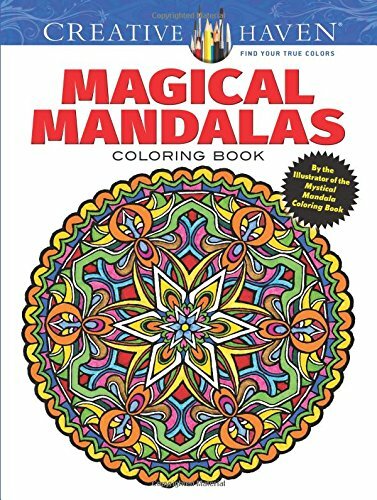 The patterns in the mandala are very intricate and complex, making them the perfect subject for coloring books for adults. 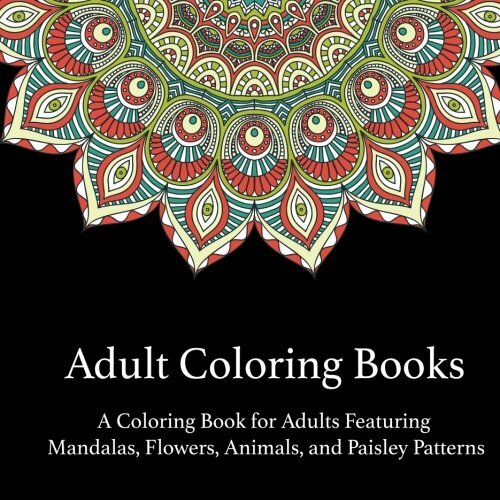 Many adults are realizing that coloring books are not just for kids. 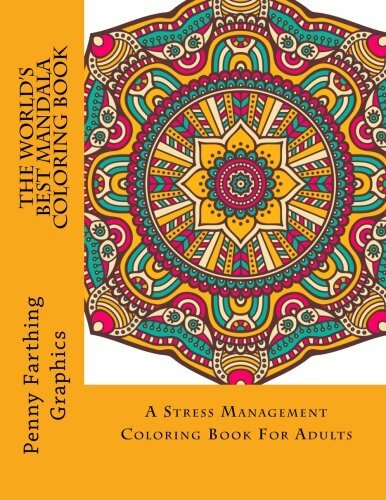 Coloring is a great way to relieve stress and promote relaxation, as well as being a creative outlet. 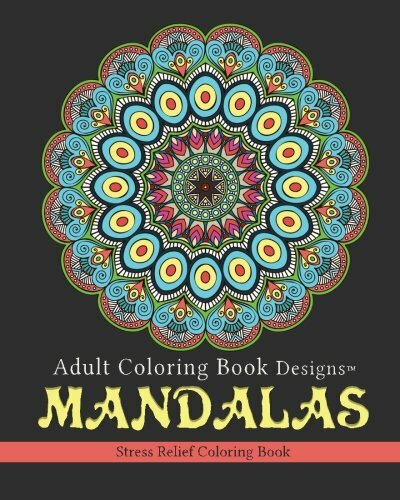 There are many great coloring books for adults featuring complex mandala designs that will provide hours of coloring fun. 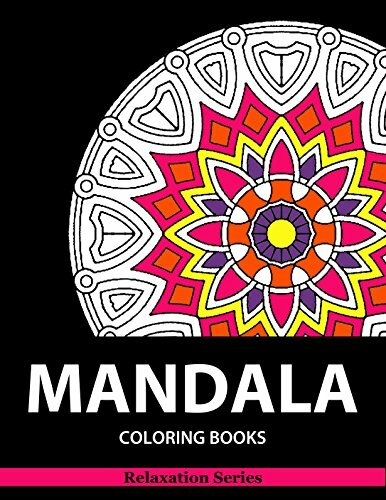 Enjoy creating beautiful designs in your choice of colors as you ease the daily stress away with these Mandala coloring books for adults. 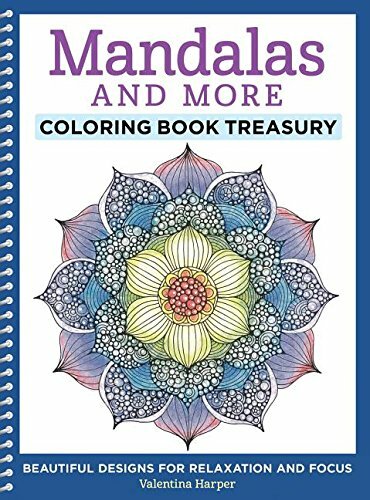 Filled with 100 pages of beautifully complex illustrations, this adult coloring book will help the colorist find tranquility and balance in their life. Sit down and unwind with these scared circles and let your creativity flow. Book comes with expert instructions and helpful design tips. Create works of art suitable for framing in the color scheme of your choice. 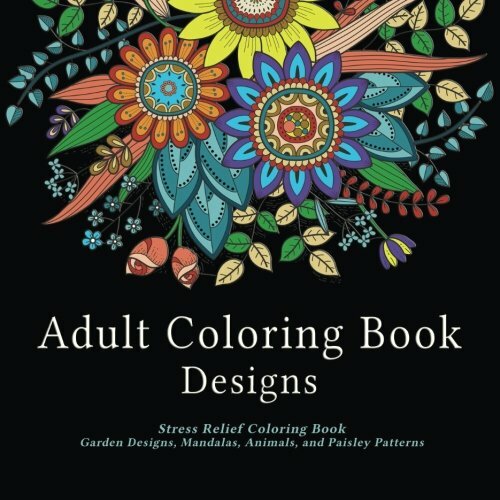 Relax and unwind as you color your stress away with the 50 delightful designs contained within this book. Each illustration is printed on its own page to help prevent bleed through, though it is advisable when using markers to place a sheet of paper between designs to protect the page underneath. Experience detailed, intricate designs in the form of creative mandalas. 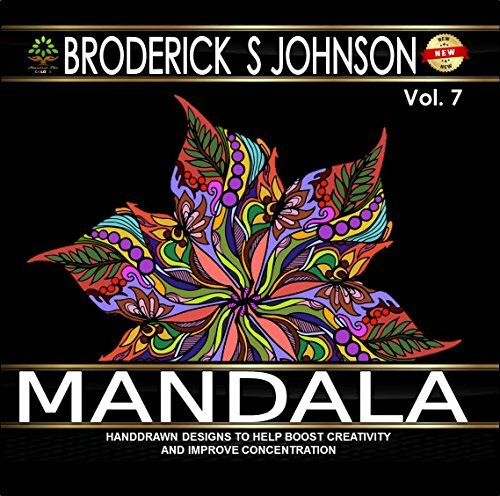 One of the popular Dover coloring books for adults, this is a staple bound book that features 30 designs inspired by the hypnotic appeal of the mandala. These complex circular designs are made to draw the eye inward and serve as an ancient form of meditative art. 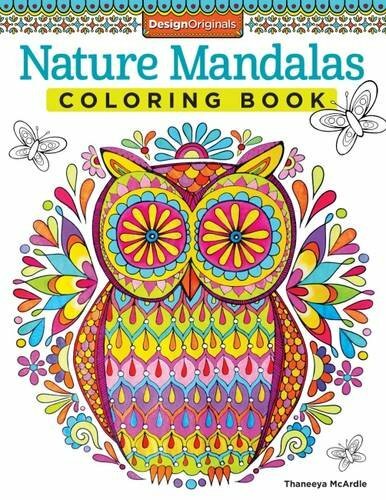 Perfect for colorists of any age. 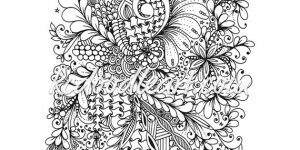 Enjoy the relaxing effect of coloring these pages while creating a gorgeous work of art. 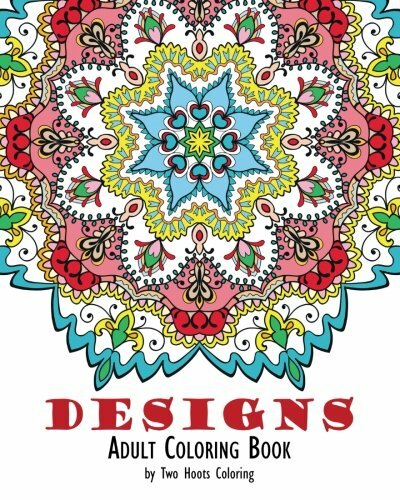 This adult coloring book features 100 pages of 50 exquisite designs, printed one per page. The book has perforations near the binding so that each page can be carefully removed for framing or sharing. 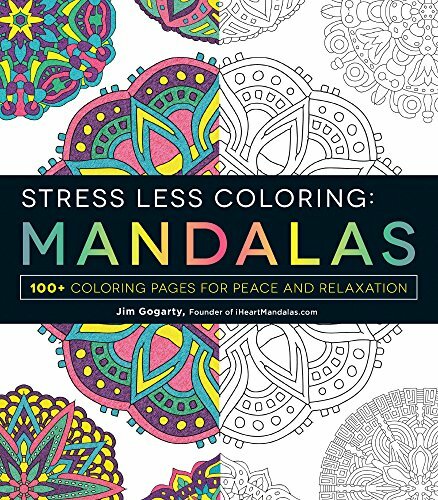 Grab your colored pencils or markers and sit down and relax with this coloring book and feel the stress of the day begin to melt away. Makes a great way to unwind after a hectic day. 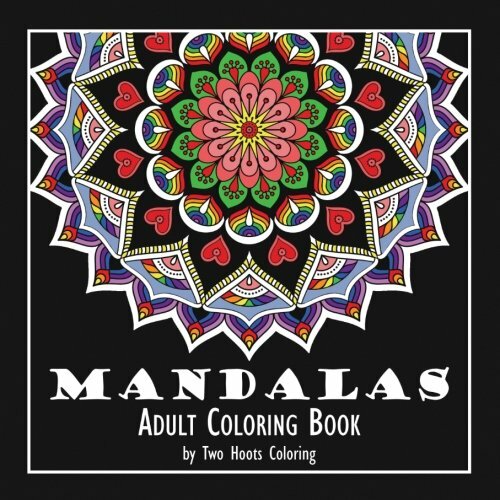 This coloring book was created with the main purpose of helping to ease the mind. 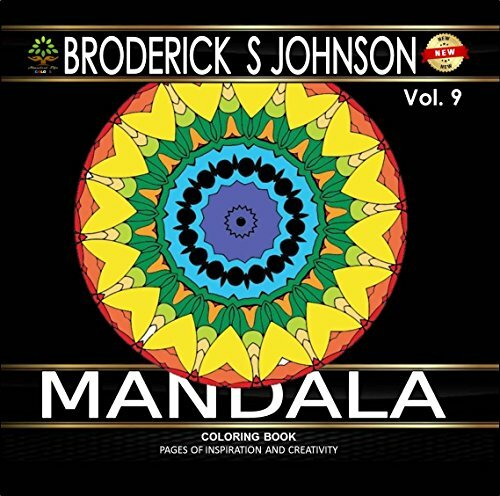 Features over 50 pages of beautiful mandala designs that range from the more simple to the more complex images as the book progresses. Makes the perfect combination of stress reliever and a creative outlet. 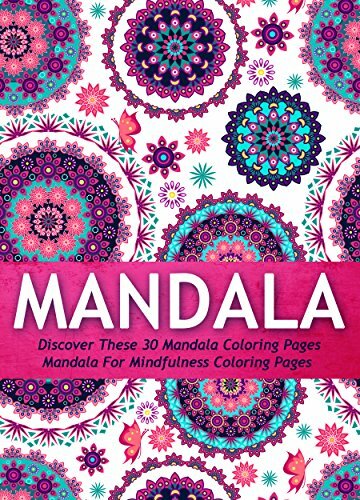 A high quality coloring book with sharp images and thick paper. 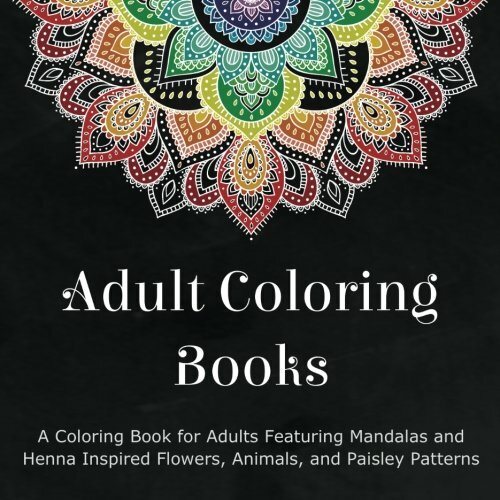 As far as coloring books for adults go, this book features designs that range from medium difficulty to the very intricate. 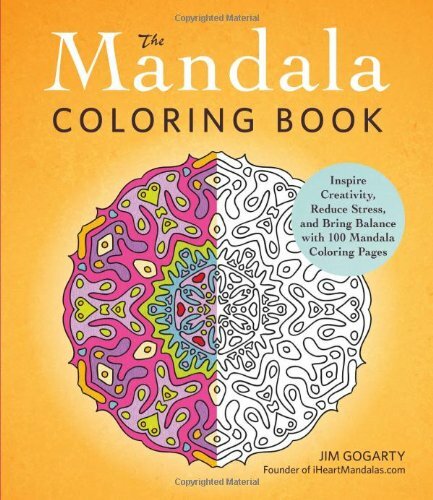 Contains 45 beautifully intricate mandala designs. The high resolution images are printed on only side of the page so that you can keep and frame your creations. Pages measure 8.25 inches by 8.25 inches. 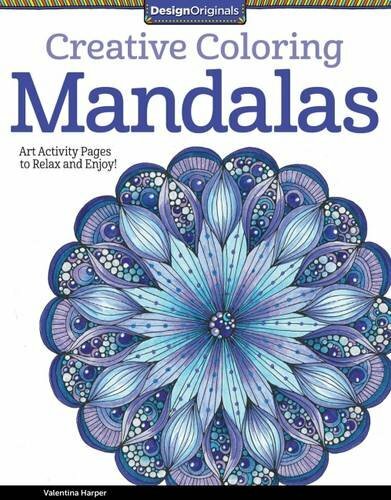 Enjoy the diverse assortment of attractive mandalas as you color away your stress. 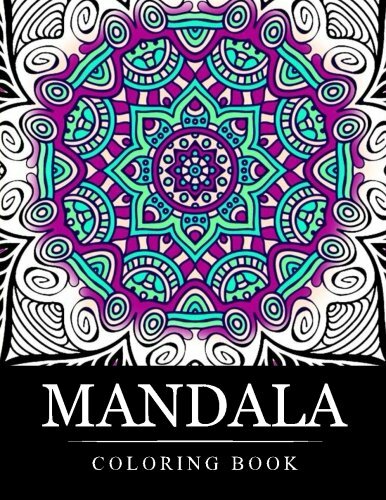 The word mandala is derived from the Sanskrit word for “circle” and represents the concept of wholeness and the connection between humans and the infinite. 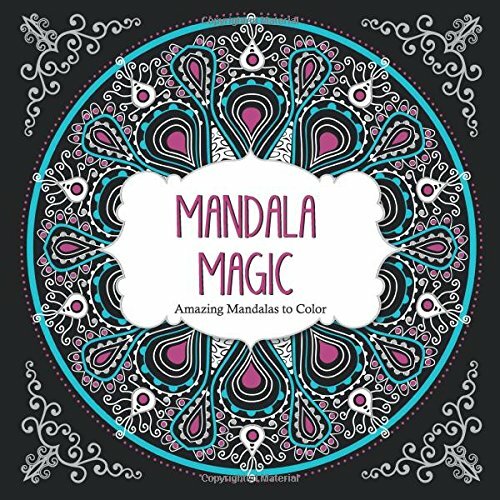 This book offers colorists 30 pages of hypnotic mandala designs for their coloring enjoyment. Allow yourself to escape the stress of the day and relax and clear your mind while bringing each page to life. Each page is perforated and printed only on one side to allow for easy removal for framing or displaying. This is a great choice for the more experienced colorist. 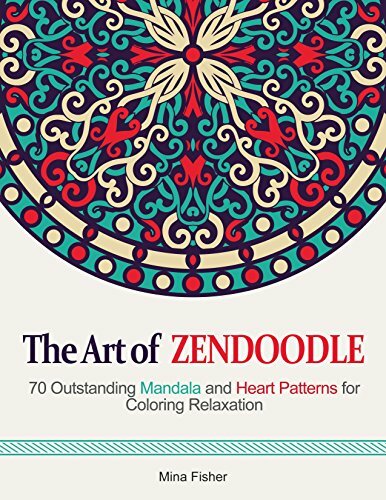 This book contains dozens of detailed designs to provide inspiration and help you relax. Each design is printed on only one side of the page. Use pens, markers, crayons, or colored pencils to create your artistic masterpiece. Pages measure 8 inches by 10 inches. Perfect for colorist levels ranging from beginner to experienced. 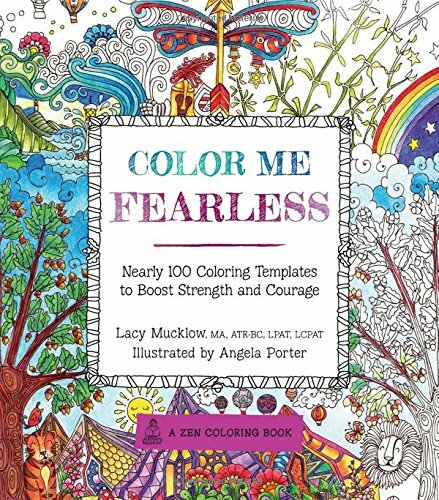 This coloring book offers 34 pages that focus on both beauty and variety. Pages measure 8.5 inches by 11 inches. 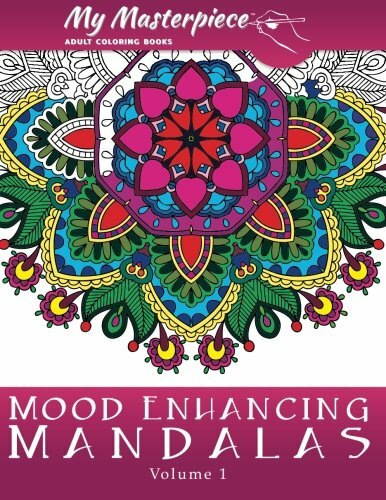 Helps keep your mind and eyes sharp while at the same time reducing stress levels and inspiring creativity. This particular book has designs printed on both sides of the pages so it is advisable not to use markers with it as they might bleed through. 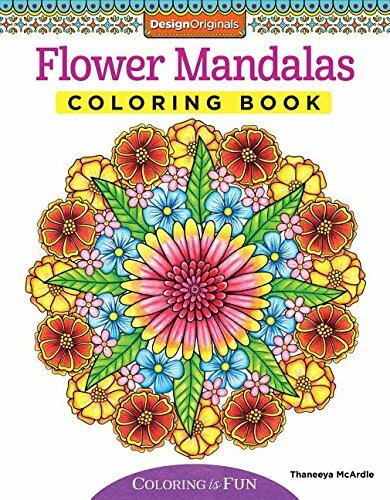 This book combines the youthful activity of coloring with the sophisticated composition of mandalas and garden patterns. 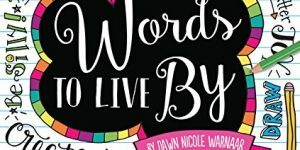 The book inspires creativity and helps to take your mind off of the everyday stress and worries of life. 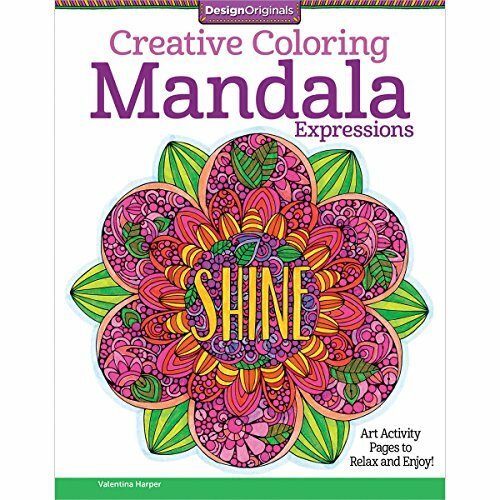 Relax with this book and your coloring tools and create something simple that is at the same time exquisite. Use your finished colored pages to decorate your home, give as gifts, or for framing. 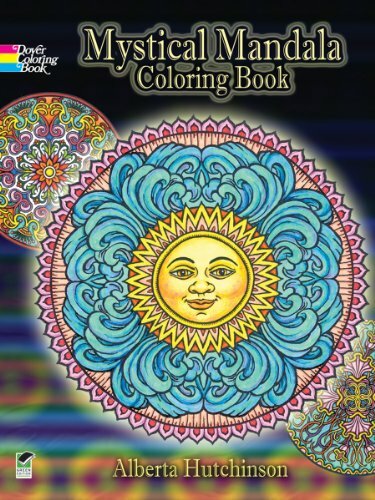 Coloring book include 80 pages that measure 8.8 inches by 8.8 inches. 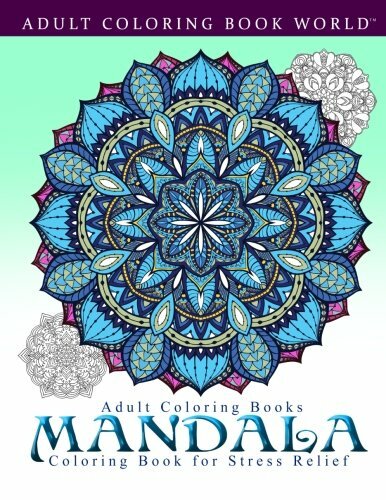 Experience 31 distinctive and original mandala designs that are as unique as each snowflake is. 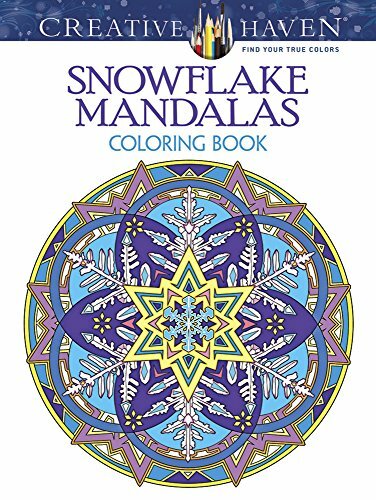 This is the perfect stress relieving companion for a winter’s day with the delicate star shaped images of snowflakes incorporated into each design. Each page is printed on only one side and has perforations so that they can be easily removed and displayed. This is the perfect choice for experienced colorists. Escape from the everyday stresses and be inspired by these artistic designs. Page measure 8.2 inches by 11 inches.